There are many instances where small, high quality cameras are required to get "that shot" without the camera getting in the way or there is a need for more cameras than there are operators. This is where POV and PTZ cameras fit right in. PTZ Stands for "Pan/Tilt/Zoom" and can be controlled via a remote control panel or a system like a Tricaster. POV means "Point of View" and usually involves a small or stealthy camera positioned in an inconspicuous place. 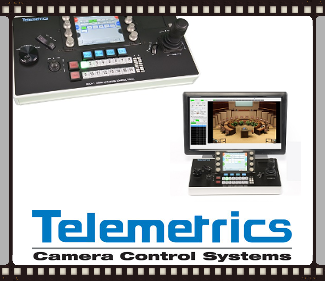 Using remote control cameras to improve your production value. 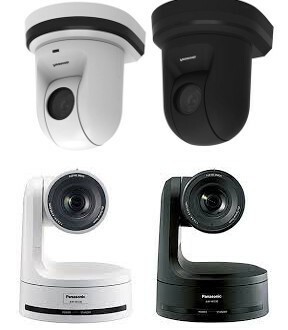 Panasonic offers several options for PTZ and POV cameras. The most popular have been the AW-HE130 and the AW-HE40. 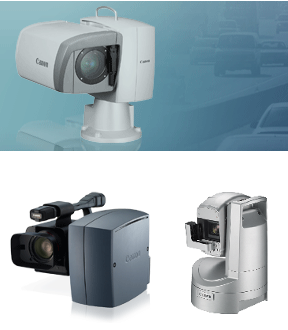 With the Addition of the AW-UE70 4K Integrated PTZ Camera Panasonic leads the way in remotely operated cameras. 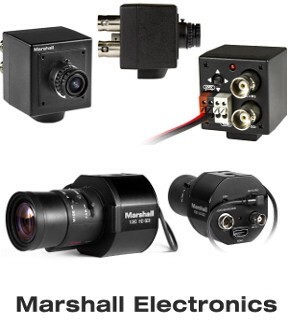 Marshall Electronics offers a wide range of POV cameras with many lens options as well as Bullet and Lipstick Cameras to help you provide high quality HD video from very small and compact form factor cameras. 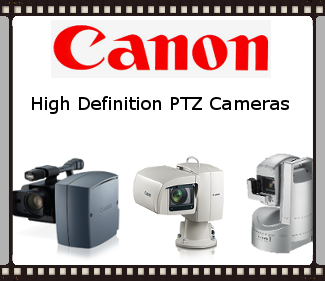 Canon Offers turnkey HD pan-tilt-zoom products that provide outstanding video performance with an open-source command protocol to support indoor/outdoor remote video operations.